In fact, every time I encounter a call for solidarity against attacks on freedom of speech, my initial feeling of support is often clouded by tension, and a sense of irony and despair. As in the case of younger writers, such as Ahmed Naji, who was sentenced to two years in prison on February 20, 2016, on charges of public indecency in relation to the publishing of a chapter of his novel Istikhdam al-Hayah (The Use of Life), I can’t help but think that most of our intellectuals do not show the same enthusiastic support for the wider abuse of human rights. It is as if support for freedom of intellectual expression is an easier and safer path. I imagine that Naji himself is laughing in prison at some of those defending his creative rights, while justifying the murder and imprisonment of political opponents and permitting police brutality, or denying cases of forced disappearance by President Abdel Fattah al-Sisi’s government. When you confiscate creative work and imagination, it is like confiscating the right to life. 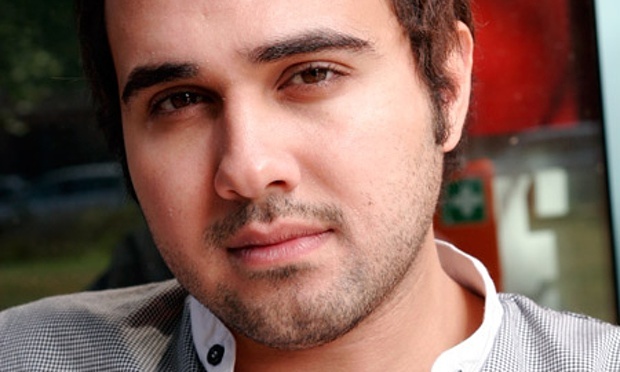 The sentence issued against Ahmed Naji is in clear violation of the constitution. The ruling is part of a raging battle in the public sphere where we see the brutality of groups in authority… Groups that want to destroy and avenge what happened during the revolution, to destroy any victories we may have had.